As of this writing, I have had some wonderful news. Several of my authors have made bestseller lists at Amazon and I’m still not finished checking all of them. But the ones I have checked – while some have made it and others not so much – I knew there had to be a secret or a formula for this sudden success for some of them. If your goal is to make Amazon’s bestseller list for your particular genre, here’s what I have figured out and like to share it with you. I pay close attention to Amazon rankings. While they don’t tell the whole picture of how many books are selling, making it on the bestselling categories definitely means something is moving. Oh, don’t I wish I had a magic wand which would open the doors of Amazon once and for all and be able to tell me how many books my authors are selling. Only the publisher has privy to that information. I am but a lowly book promoter. But, I do keep a watchful eye on things in the hope that I can figure out the Amazon jigsaw puzzle. This is how I learn. And grow. And pass on this valuable information to my authors so that they can achieve success. Getting to #1 in any particular main category is huge. 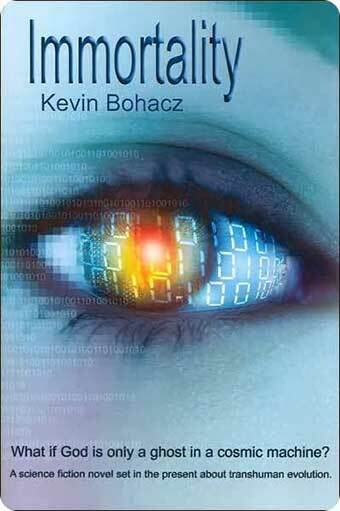 This is what happened to Kevin Bohacz recently and, of course, I wanted to find out how his book, Immortality, achieved this. Scientifically, of course. Sales, you say? Of course sales, but why did these people want to buy it? That’s the million dollar question. If we knew this, then everything else would be a piece of cake. The author wasn’t particularly very well known in the book community. He was self-published, and the only method of promotion I knew he was undertaking was the blog tour which I set up for him. He didn’t even have a Twitter account until I suggested he get one. One week into the tour, he contacts me with this super great news that he is a new Amazon bestseller. Sure, it makes him proud, but I don’t know who was prouder, him or me. I’m like a mama hen. When my chicks do well, I am prouder than a one-legged man winning a potato sack race. But to know more about me, I am an experimenter. I’m a modern day Emmett Brown. I want to go to places not too many people know about whether it’s back to the future or not. But to get to the main point of this article – I think I know how he did it and when I tell you, you’re going to agree with me that it’s not rocket science. Kevin’s book was available as an eBook. And…it was priced at 99 cents. Aha, you say? Yep. That’s the secret. This author’s book was priced as reasonable as he could go without giving the book away. What’s good about this is that his #1 status showed up in the paid rankings and not the free ones. And today he gave me more wonderful news. He’s the 38th most popular sci-fi author on Amazon, and his book is the 20th most popular sci-fi on Amazon. From what I learned in the last year or so of keeping watch, eBooks are selling better than paperbacks and in order for you to gain merit and not have to give your book away, price it as low as you can get it. It’s okay. You can always raise the price later if you’re self-published which Kevin was. This won’t work if you’re with a publisher because they don’t like to budge in price. You ask them if they’ll lower your book to 99 cents and watch them laugh you out the door; although I have seen it starting to happen slowly recently with one small press publisher, and there might be more out there who will do this for a short period of time. But don’t count on it if you’re published with the big kahunas. It ain’t gonna happen. So, you price your eBook as low as you can go, just long enough to see what kind of difference it makes. 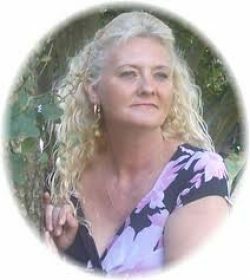 I have another author, Lauren Carr, who made #3 in the paid section for cozy mysteries recently. That’s no easy feat as there are many, many cozies at Amazon right now. 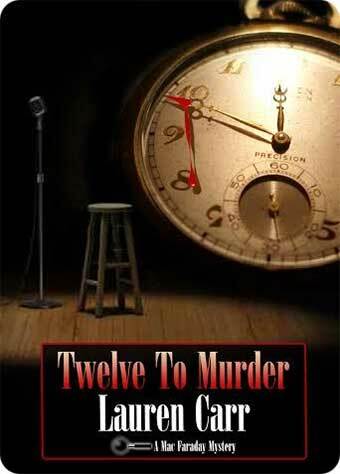 Her book, Twelve to Murder, is only available as an eBook and is priced at 99 cents also. I had a chance to talk to Lauren, who also happens to be the owner of her own publishing company, Acorn Book Services, and she told me she sold 2500 eBooks since the tour started two weeks ago. Do the math. That’s sweet income, and it happens to be her biggest seller to date. Here’s a really neat tidbit of information. When you achieve #1 or #3 or anywhere in the top of your category, you’re now known as an Amazon bestselling author. I had one author achieve this, and he ended up putting that wonderful fact on the covers of his subsequent books. Also, you can use your new star status to your advantage when trying to get the attention of the big publishers. Publishers pay attention to rankings. Don’t think they don’t. This is how Amanda Hocking got her super deal, and we’re all familiar with that story. It just all depends on whether you want to end up on bestseller lists or make less money in the long run by pricing your eBook higher. What authors don’t realize is that when it’s all said and done, you’ll still make just as much money and even more so if you just bite the bullet and give it a chance. 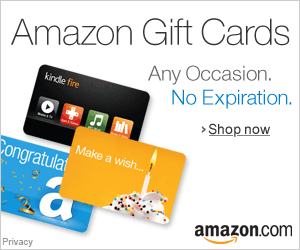 If making bestselling status at Amazon hasn’t been in the cards for you lately, try lowering the price and making sure it’s available in eBook format and see what happens.